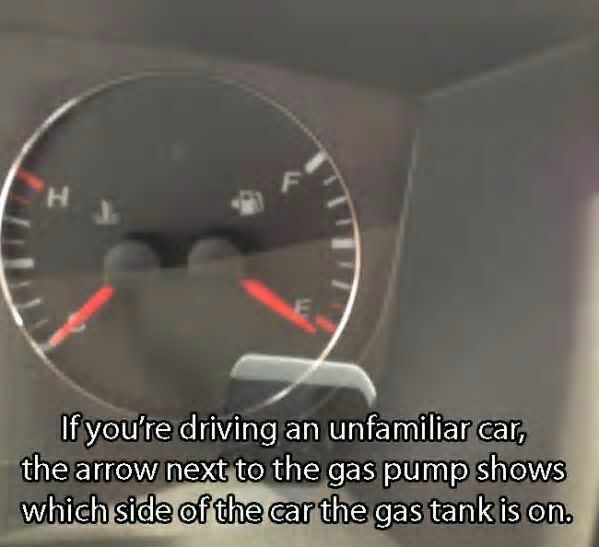 Know which side you car fuel tank is. 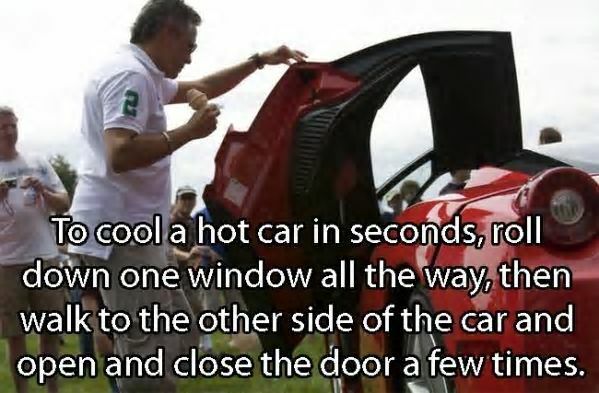 How to cool down hot car from inside. 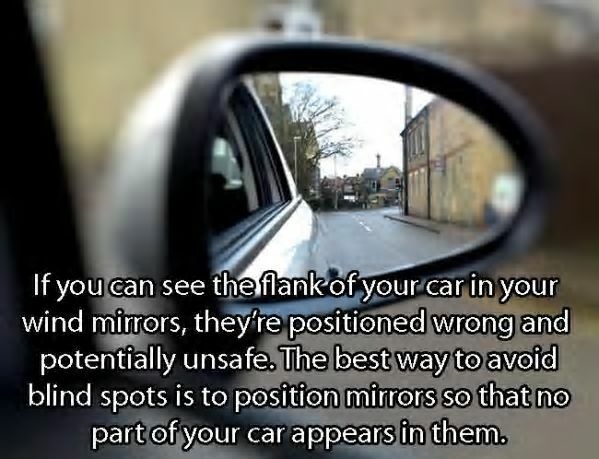 Position your Car mirror correctly. 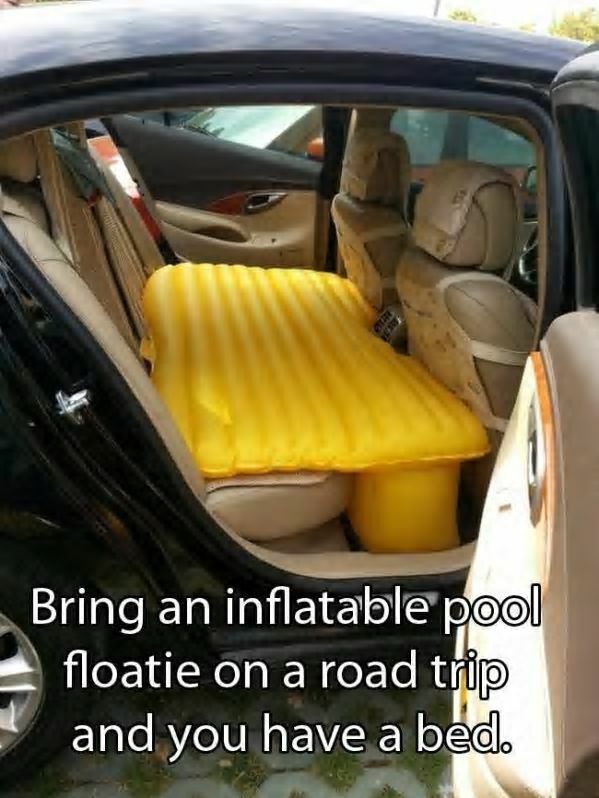 How to get rid of road sickness. 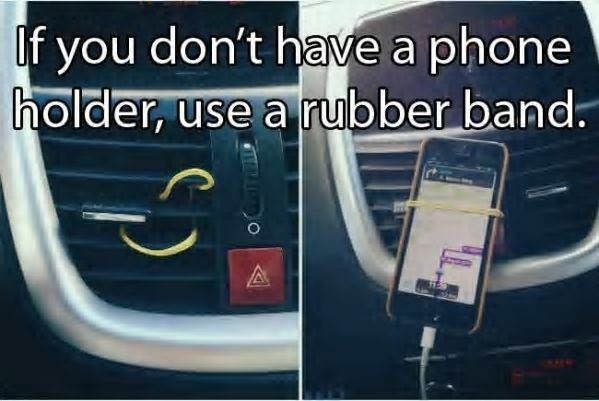 Create Phone holder inside your car. 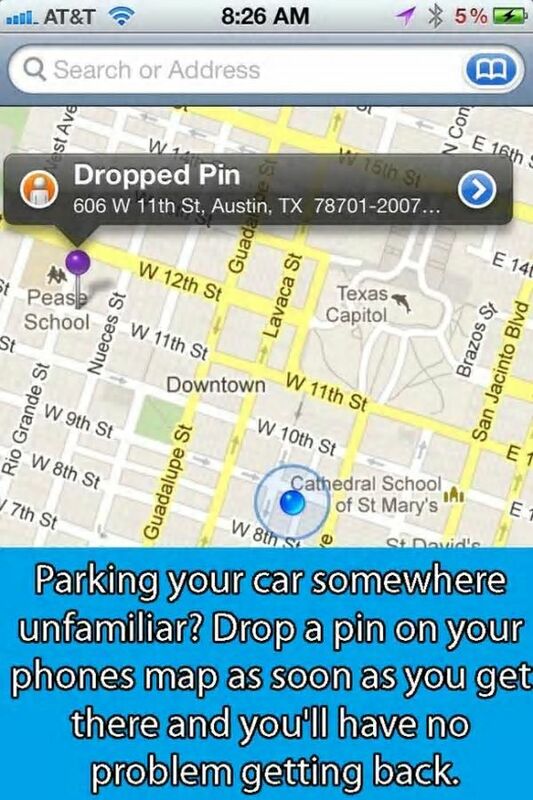 Mark your Parked car so you don't forget it. 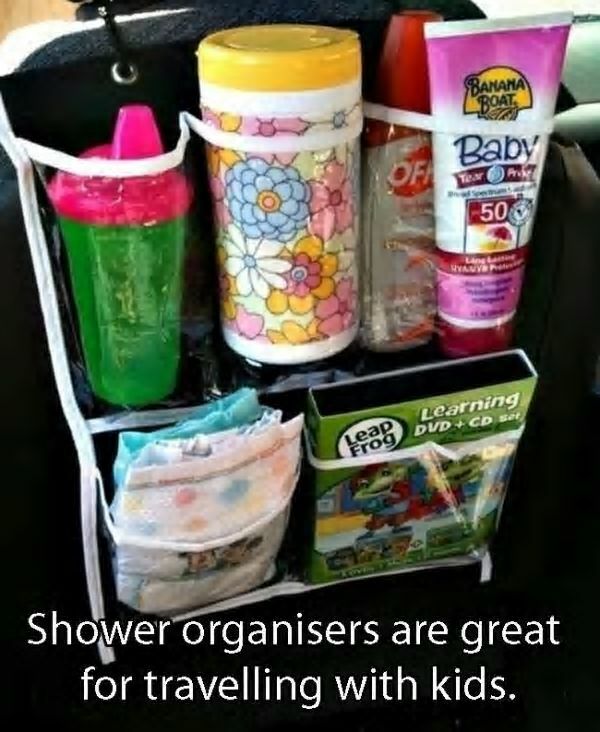 Arrange things for kids while traveling. 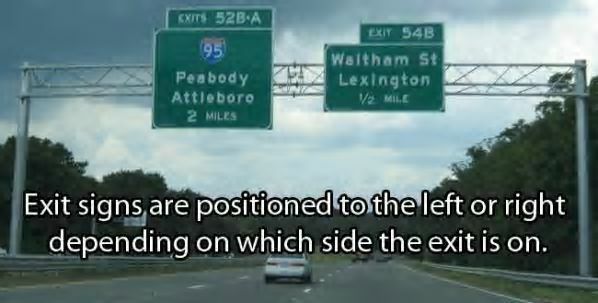 Know to read exit signs of the roads. 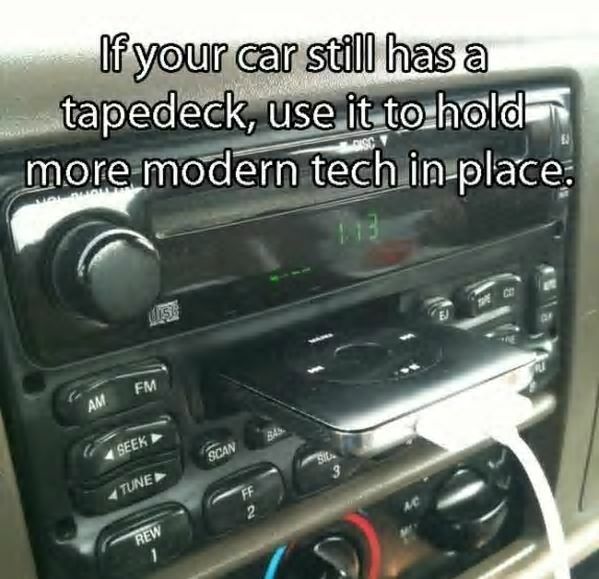 Use space of old deck for newer things. 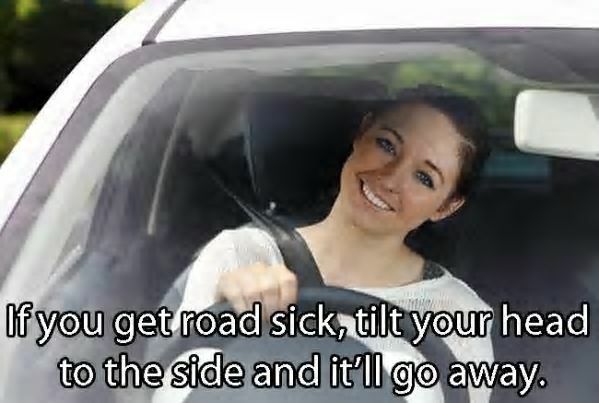 Hope you like these tricks and would use them in your day to day Life. Thanks for reading it. Learn how to repair cracked windshield.